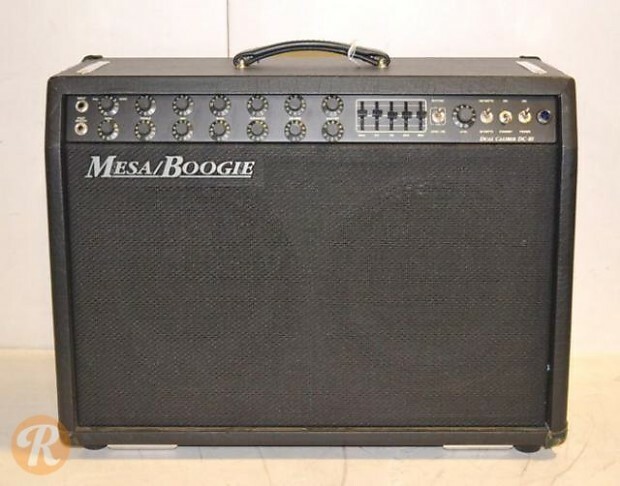 The Mesa Studio Caliber series launched in the early '90s along with the much more popular Dual and Triple Rectifier. The DC-10 ran on 100 watts and was made as both a combo and a head. The combo had two 12-inch speakers.